Improving the Customer’s Experience is not easy. If your lucky it’s a “two step forward, one step back”-experience. 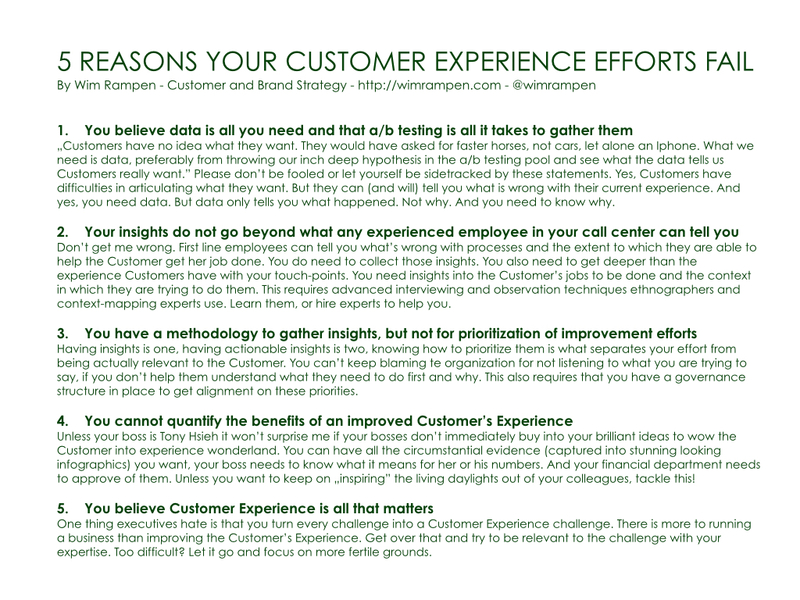 But I know many Customer Experience professionals who get frustrated by the constant struggle to move the needle. They sense that they are seen as a nuisance standing in the way of managers and directors trying to meet their objectives. This entry was posted in Customer Experience and tagged #cx, Customer Experience, Customer Journey. Bookmark the permalink.